It is true that we all strive for having a full control over our e-commerce websites to be able to reach out to customers, improve webstore performance and increase the overall revenue. 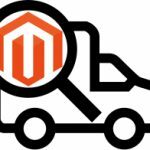 Unfortunately, the default Magento 2 platform does not offer all the necessary instruments to run an e-commerce business as appropriate, therefore, we need to install different modules which extend dramatically the capacity of the platform. Today, we would like to draw your attention to Xtento Hide Price & Call for Price Magento 2 module. With the assistance of the tool, you get the ability to configure price as well as add to cart display settings. As a result, you will be able to hide prices for specific products and categories, encouraging clients to contact you to learn about it. Such feature, off and on, is extremely important when it comes to items which are out of stock, the price of which changes all the time or depends on order quantity. 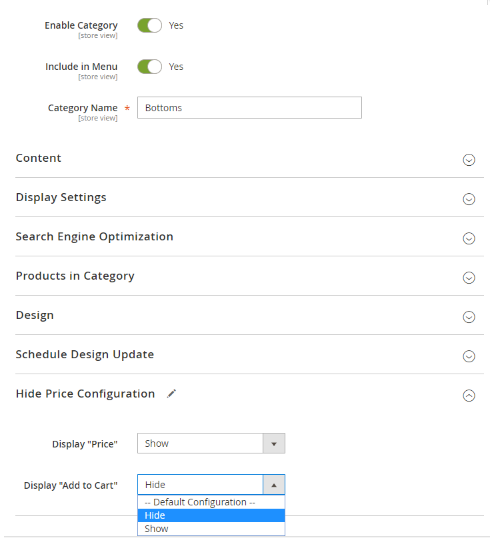 Apart from it, the Magento 2 call for price extension allows you to configure display settings based on store view and customer group, thus providing you with a flexible instrument to manage product prices. Once you install the Magento 2 extension, you will be able to leverage its simplicity, flexibility, and power. 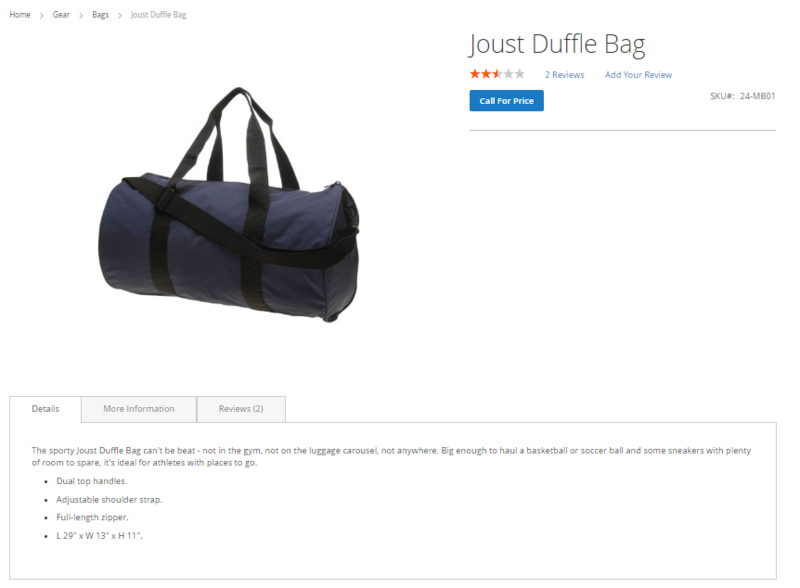 Substituting “add to cart” / prices with personalizable images, buttons, text. Before we get down to the descriptive part of the module’s frontend and backend, we would like to point out that Xtento is a Magento Certified Developer and considered as being a Magento Technology Partner. Thus, the product quality it offers is indisputable. 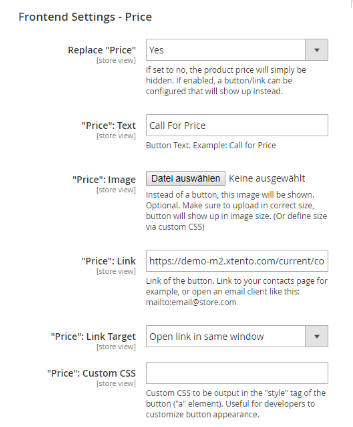 So, please take a look at the screenshot below to see how the feature will practically look on product page once you install Magento Call for Price extension. As you can observe, product price is substituted with the “Call for Price” button. When a customer clicks on the “Call for Price” button, he/she is redirected to the contacts page, on which there are certain fields to be filled in. Apart from it, the feature to hide price for a particular product category provides you with even more control over the pricing policy. 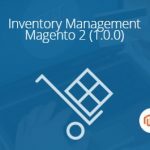 Thus, the module considerably extends the default functionality of the Magento 2 platform, allowing you to run an e-commerce business in your own way. This ability is extremely useful when it comes to products the price of which is always unstable or depends on the order quantity. 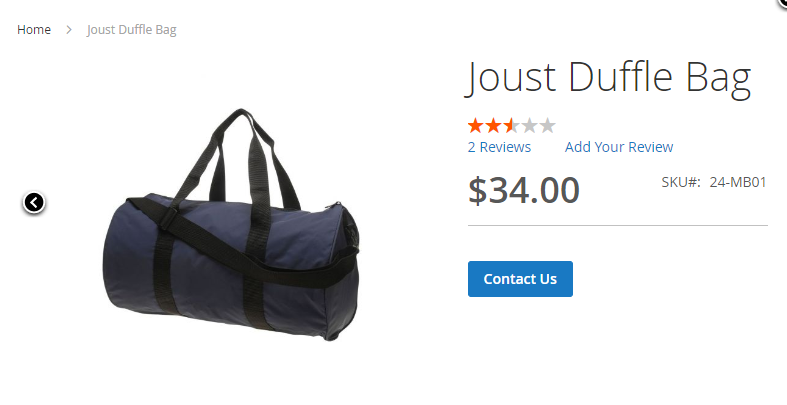 Besides, when the price is fixed, however it might be currently out of stock, you can simply replace the “add to cart” button with the “contact us” one. The buttons are fully customizable. 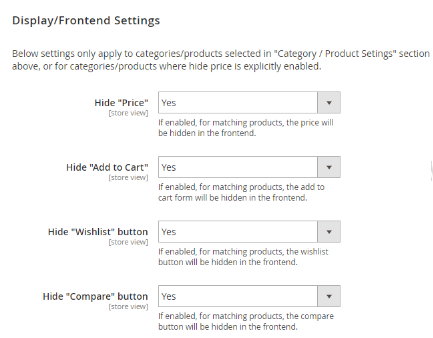 In this backend section, you are able to choose what conditions are to be met to hide product price from your customers. 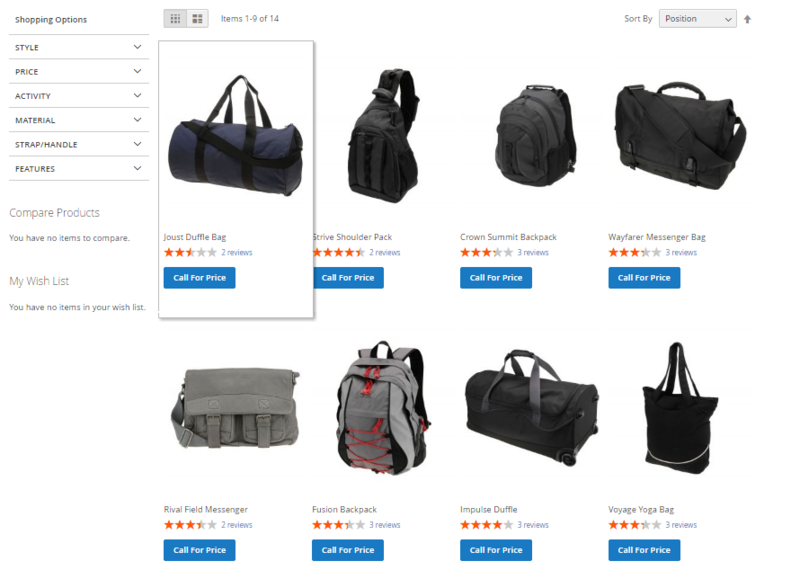 Simply select which customer groups will see how much an item costs as well as define in which product categories you wouldn’t like to display prices. 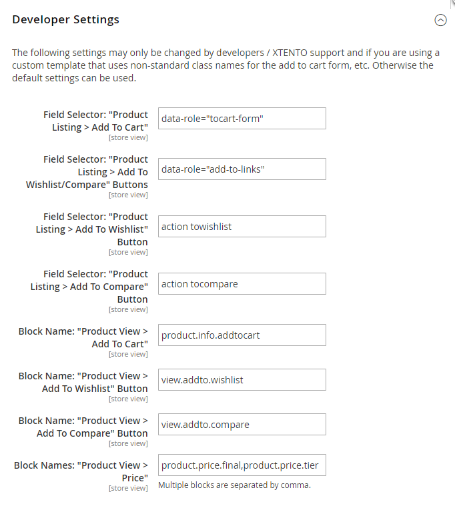 As you you see, the Magento Call for Price module possess an extremely intuitive interface and can be easily configured. 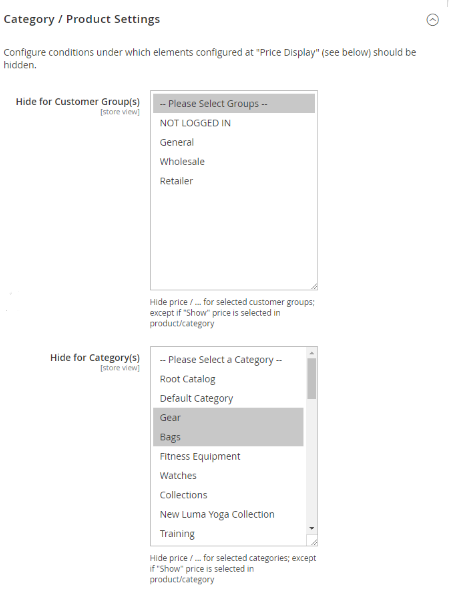 When you determined customer groups and product categories above, you are able to configure display settings. Here, the extensions allows you to define whether you want to hide the Price, Add to Cart, Add to Wishlist, Compare buttons. As it’s been already pointed out, the buttons are fully customizable. 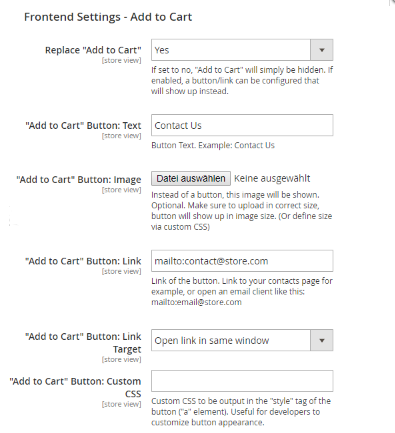 In Frontend Settings – Add to Cart, you are able to decide whether you want to replace the “Add to Cart” with anything else: you can type your own phrase or you can upload an image which will appear instead of the button. Once a customer clicks the “Contact us” button, you are able to configure where he/she will be redirected and how: open link in the same window or open a new one. The same configurations can be set for Price Display. With the assistance of the following section, you are able to specify on a per-category level whether you would like to hide/show add to cart/prices. The very same configurations can be specified on a per-product level. 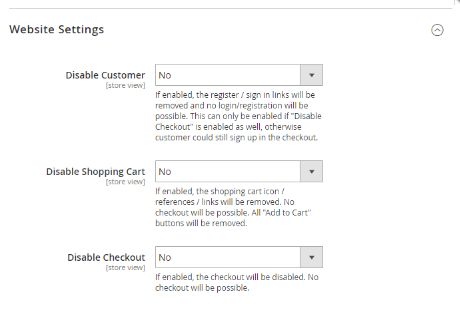 In Website Settings, the Call for Price extension allows you to disable registration, shopping cart, and checkout. Provided you are developer yourself and you would like to change the default settings, you are able to do so with ease. If you don’t have development skills, you can still ask for XTENTO support to help you out. It’s obvious that we all want to have more control over our e-commerce Magento websites and Xtento Hide Price & Call for Price Magento 2 Module provides us with necessary tools to extend the default Magento functionality. The extension itself costs $129, however, there some promotions which you can take full advantage of. 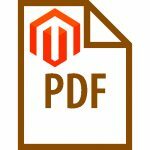 In case you want to know more about the Magento 2 tool, you can either follow Xtento Support Wiki page or visit the module’s page. If you there is something else you would like to know about the Xtento Hide Price & Call for Price Magento 2 module, we recommend you to contact the developer company. 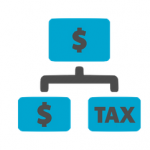 They will be glad to assist you and answer any question you pose regarding the Magento 2 instrument.